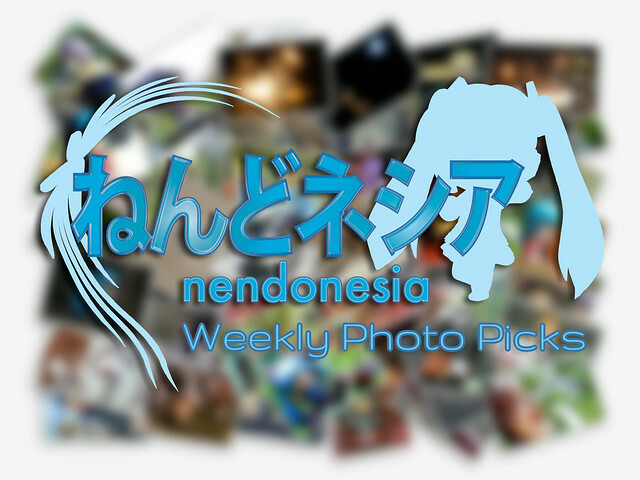 In weekly basis, we are going to pick five ten or more photos from our photo channels to be featured in the Nendonesia Weekly Photo Picks series. As the series title suggests, we will choose the featured photos every week. Facebook: Post your photos to our Facebook page, post a comment mentioning your website URL (if any). Twitter: Tag your photos with #nendonesia and mention @nendonesia in your tweets. deviantART: Join our group and submit your photos to the Featured Gallery. Flickr: Join our group and submit your photos into the Group Pool. Anyway, here are the featured entries for this week. 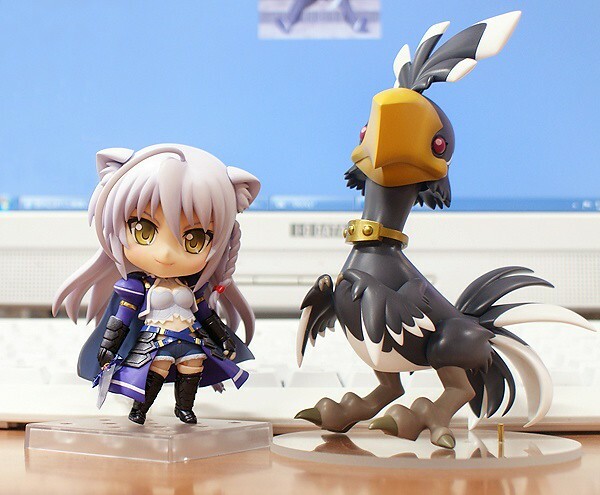 Nendoroid Leonmitchelli is Spotted … Along with Her Chocobo! Mikatan has just tweeted that Nendoroid Leonmitchelli Galette des Rois from DOG DAYS will be available for pre-order starting October 2nd. Wow … the black Chocobo looks pretty badass there, in my opinion. What about you, Nendonesian? 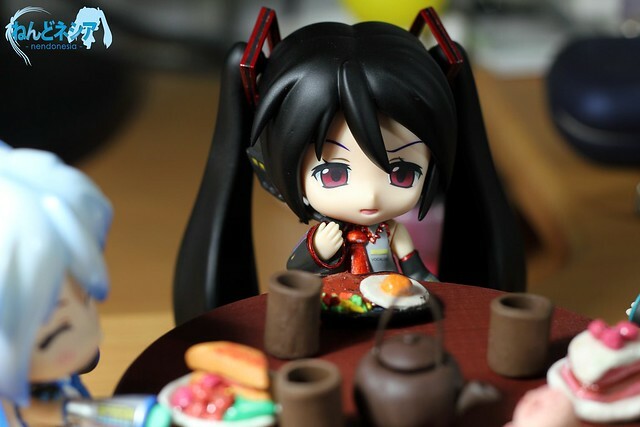 What do you think about the Nendoroid? 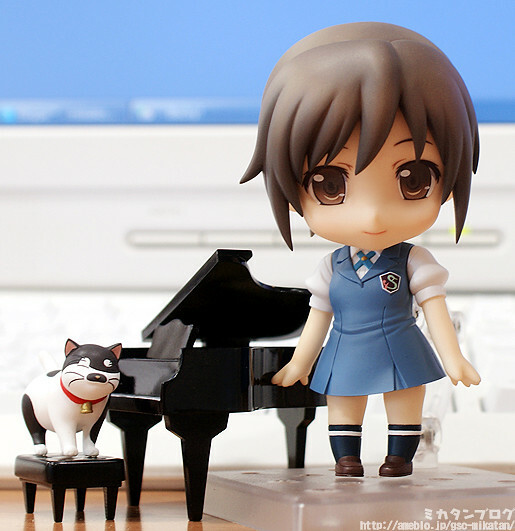 It seems that we do not have to wait longer for the official revelation of Nendoroid Sakai Wakana from TARI TARI, as Mikatan had already got her hands on the new Nendoroid earlier today. 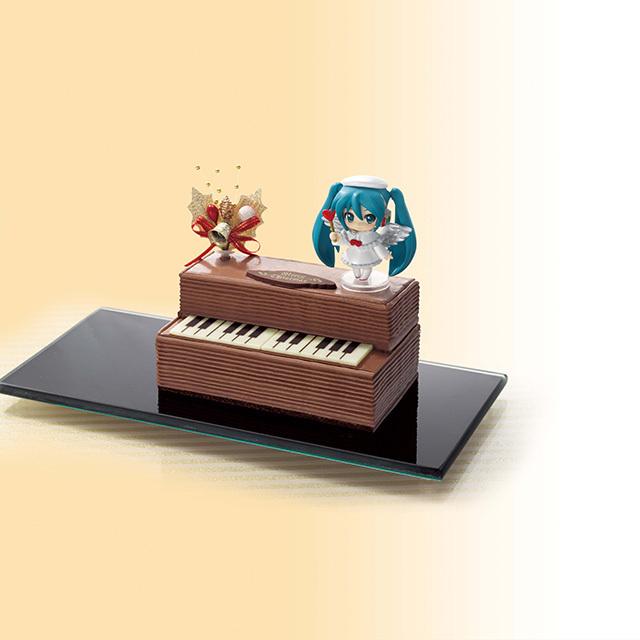 Kindly go to Mikatan’s blog if you wish to see more pics and read the tidbits about this lovely Nendoroid. Anyway, she will be available for pre-order starting October 2nd. Happy (Belated) 2nd Anniversary, Nendonesia and Nendonesian! In any case, as I did in the anniversary post last year, I will share you a few stats of Nendonesia blog. 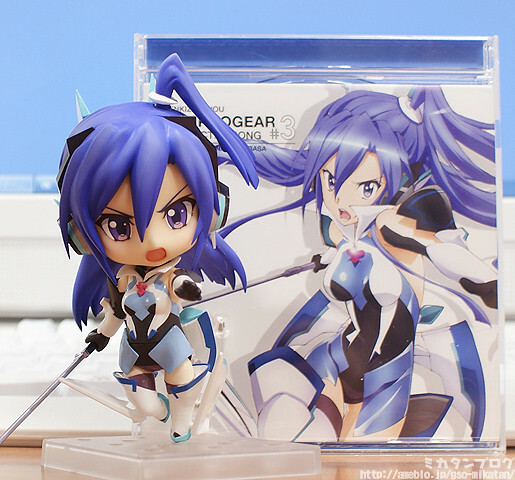 The 2nd Nendoroid from Senki Zesshou Symphogear, Nendoroid Kazanari Tsubasa, has arrived on Mikatan’s desk to get the usual preview treatment. She will bring along three expression: smiling, shouting, and the epic Swansong expression. She will also come with her standard, long, and great sword as well as two whale-type Noise figures. 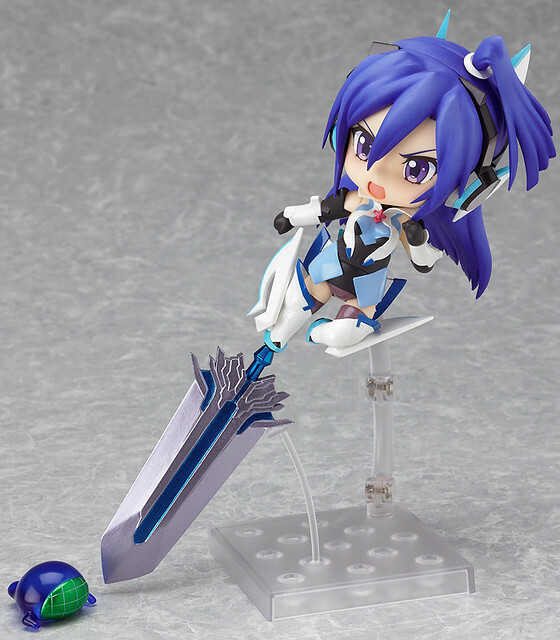 A few gimmicks are also available on this Nendoroid, such as the wings on her ankles that are also fitted with ball joints which allow them to be moved back and forth.